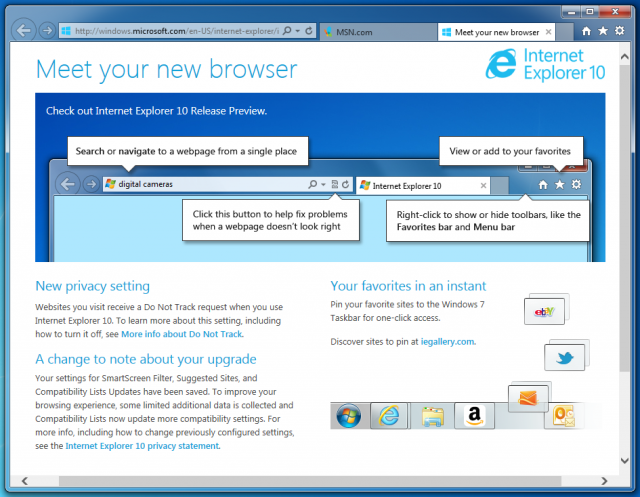 Internet Explorer has vaulted itself from being notoriously inept at modern Web standards to being at the forefront of the cause. Its HTML5 and CSS3 support is excellent. IT IS GOOD WEB BROWSER.